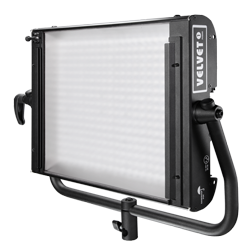 Available products: VELVET Light 2, VELVET Light 4, VELVET Light 2×2 and VELVET Power 2. The minimum amount is ten VELVET fixtures. 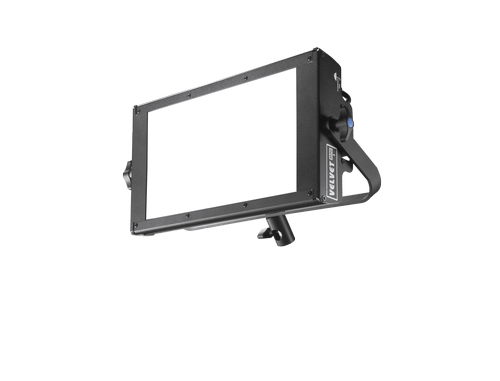 The customer (rental company) can contact his local THELIGHT-VELVET Distributor or alternatively VELVET Rental to get a rental quotation. 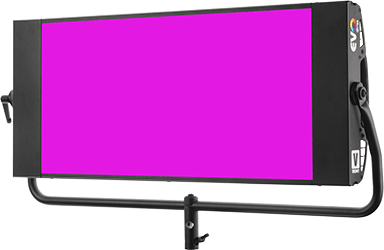 The customers (rental company) will provide their own insurance. 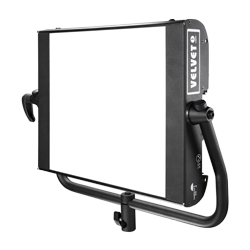 VELVET Rental is a rental service exclusively for rental companies which already have a batch of THELIGHT-VELVET products. VELVET Rental will not directly rent to not any final client, the only possible clients are rental companies.